No fewer than 170 public transport drivers benefited from general medical consultation and screening services organised by the company. The one-day programme held recently in Ota, headquarters of Ado Odo/Ota Local Government area of Ogun State, saw the drivers screened for blood pressure, body mass index (BMI), blood sugar, cholesterol, malaria parasite, and HIV. There were also eye checks, prescription lenses, dental care, pharmaceutical services and distribution of insecticide-treated nets. 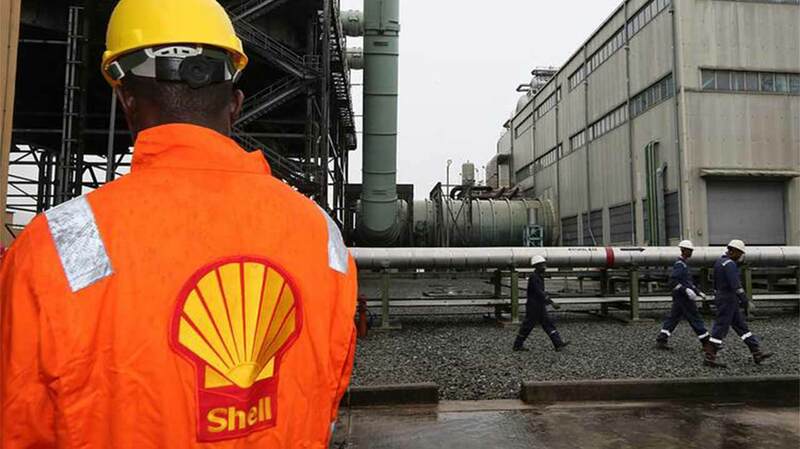 Speaking at the opening session, the Managing Director of SNG, Ed Ubong, represented by the company’s Operations Manager, Niyi Salami, described the health programme as part of the many community-focused initiatives of Shell Companies in Nigeria to support efforts by government at all levels to make life better for the people. The programme was held in collaboration with Ado-Odo/Ota Local Government; Ogun State Ministry of Health; and the state’s Primary Health Care Board (PHCB). The Ogun State Commissioner for Health, Dr. Babatunde Ipaye, commended SNG for the health programme among its many other supports to the host community in Ogun State. 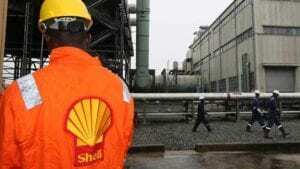 He also praised another Shell company, Shell Nigeria Exploration and Production Company, for its robust medical outreach programme in Ogijo, also in Ogun State. 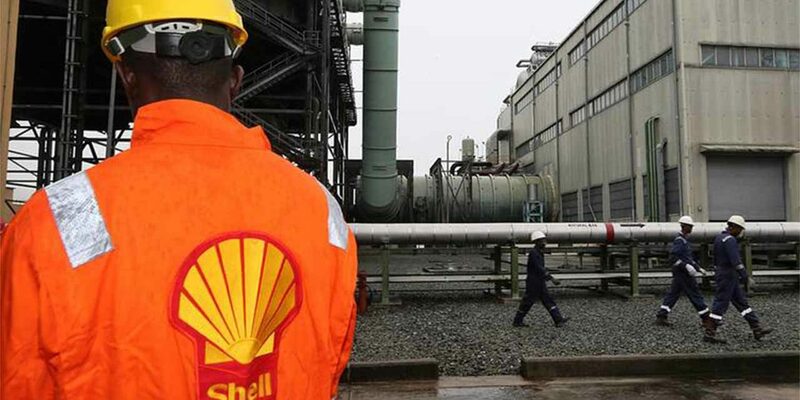 Shell’s Regional Community Health Manager, Dr. Akinwumi Fajola, who led the medical team advised the drivers not to ignore early signs of health challenge which he said could help in prompt and effective management of hidden medical conditions by medical officers. In attendance at the programme were the representatives from the state’s Primary Health Care Board, Federal Road Safety Corps (FRSC), Ogun State Traffic Compliance and Enforcement Corps, Ado Odo/Ota Local Government and Community Development Associations.